The scholarly quest for the historical Jesus has a distinguished pedigree in modern Western religious and historical scholarship, with names such as Strauss, Schweitzer and Bultmann highlighting the story. Since the early 1990s, when the Jesus quest was reawakened for a third run, numerous significant books have emerged. And the public's attention has been regularly arrested by media coverage, with the Jesus Seminar or the James ossuary headlining the marquee. 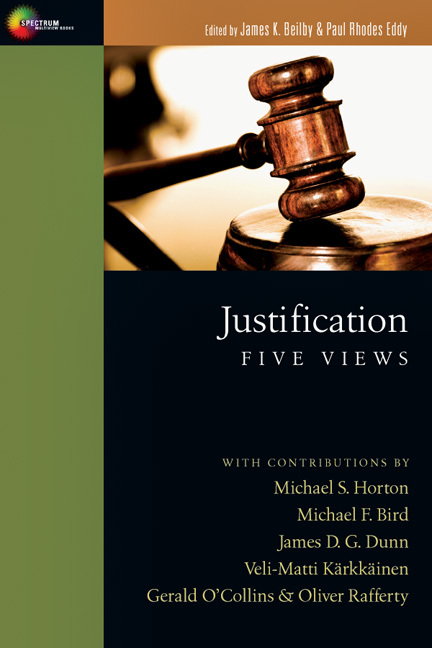 The Historical Jesus: Five Views offers a unique entry into the Jesus quest. For both the classroom and personal study, this is a book that fascinates, probes and engages. "The Historical Jesus is a worthwhile addition to your library if you are a scholar, pastor, or layperson with particular interest in the intersection of the Jesus of history with the Christ of Christian faith." 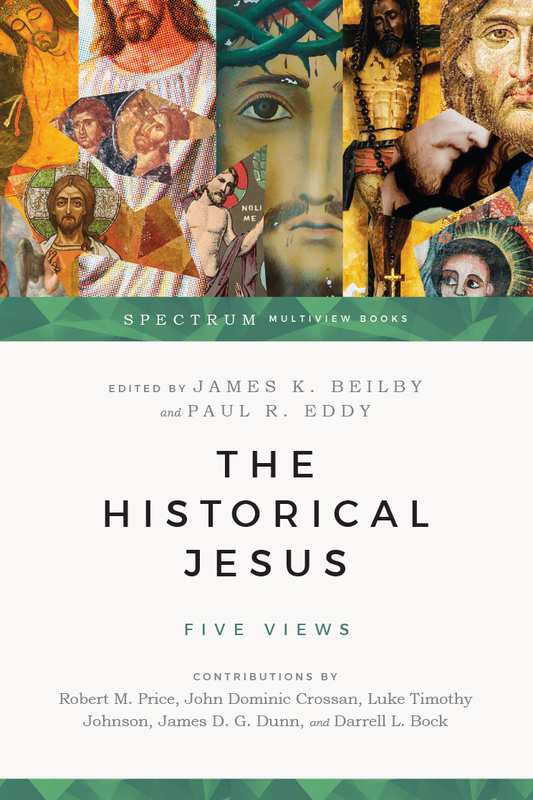 "James K. Beilby and Paul Rhodes Eddy succeed not only in identifying the major trends but also in bringing to the surface some of the assumptions in current historical Jesus research. They offer a sympathetic review of some of the major exponents of Jesus research from Reimarus up to the present day." 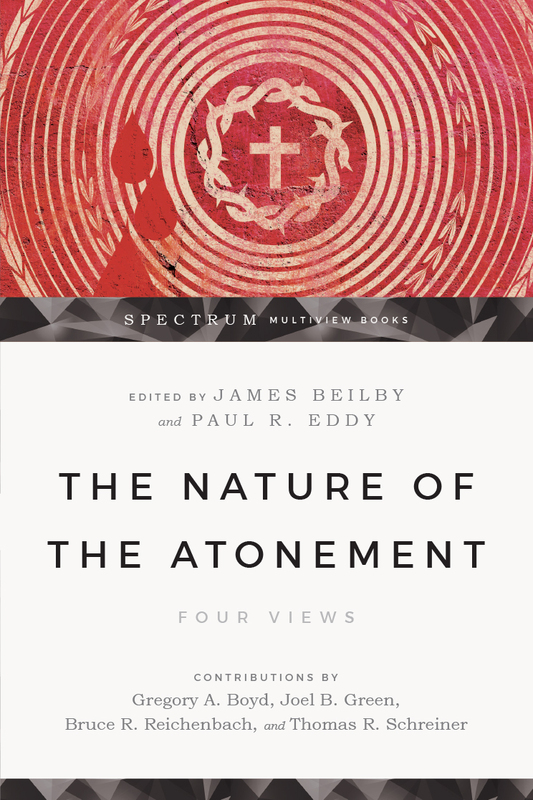 "Beilby and Eddy, along with their authors, are to be commended for a job well done. 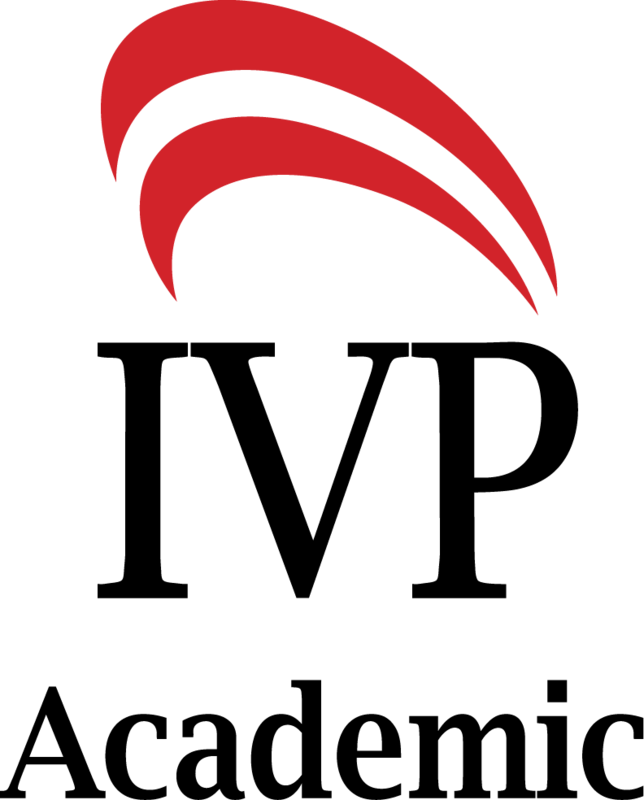 I thoroughly enjoyed and highly recommend this book." 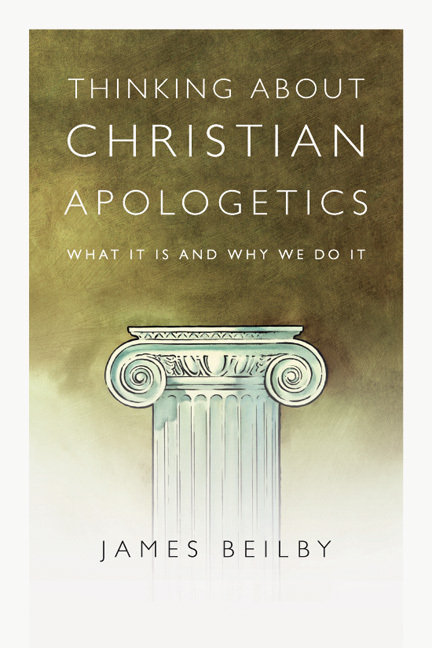 "The quest to construct a historically credible presentation of Jesus is now in its third iteration, and herein five top-ranked scholars set forth their cases and critique one another, resulting in a lively give-and-take. The resultant debate is evenhanded and illuminating, setting clear, stark alternatives before the reader. Highly recommended." "Certain to spark sharp debate." "Beilby and Eddy have compiled a fascinating 'virtual seminar' on the quest for the historical Jesus in their release, The Historical Jesus." 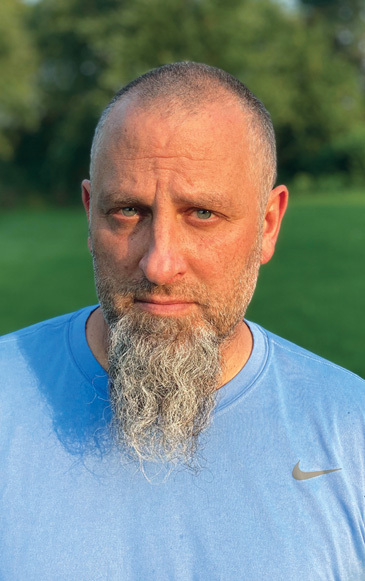 James K. Beilby (Ph.D., Marquette University) is professor of systematic and philosophical theology at Bethel University in St. Paul, Minnesota. His books include Why Bother With Truth? 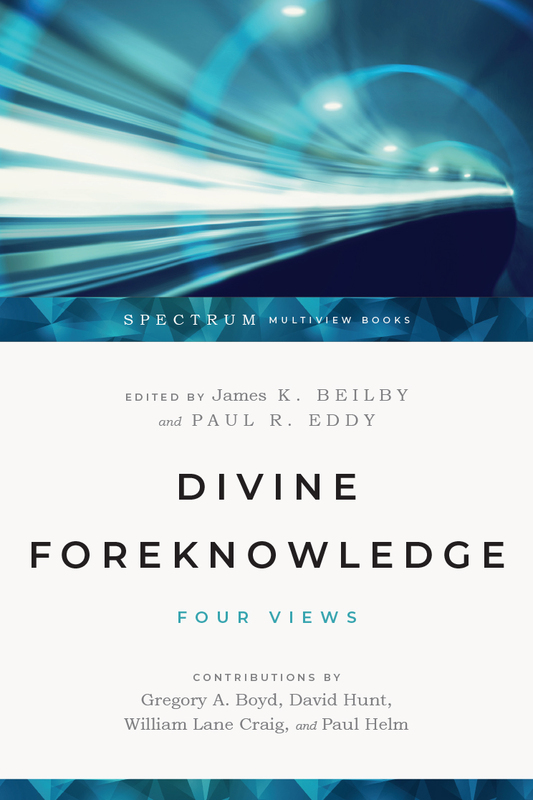 (with David Clark), Divine Foreknowledge: Four Views and The Meaning of the Atonement: Four Views (both with Paul Eddy), Naturalism Defeated?, For Faith and Clarity, and Epistemology as Theology. His articles and essays have appeared in such publications as Faith and Philosophy, Philosophia Christi, Religious Studies, International Journal for Philosophy of Religion, American Journal of Theology and Philosophy, Sophia, and Journal of the Evangelical Theological Society. 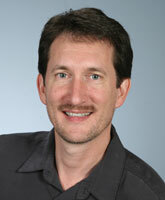 Paul R. Eddy (Ph.D., Marquette University) is Professor of Theology at Bethel University in St. Paul, Minnesota. 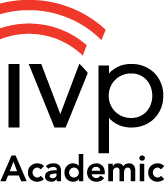 His books include John Hick's Pluralist Philosophy of World Religions (Ashgate), Across the Spectrum: Understanding Issues in Evangelical Theology (with G. A. Boyd, Baker) and Divine Foreknowledge: Four Views (with James Beilby IVP).